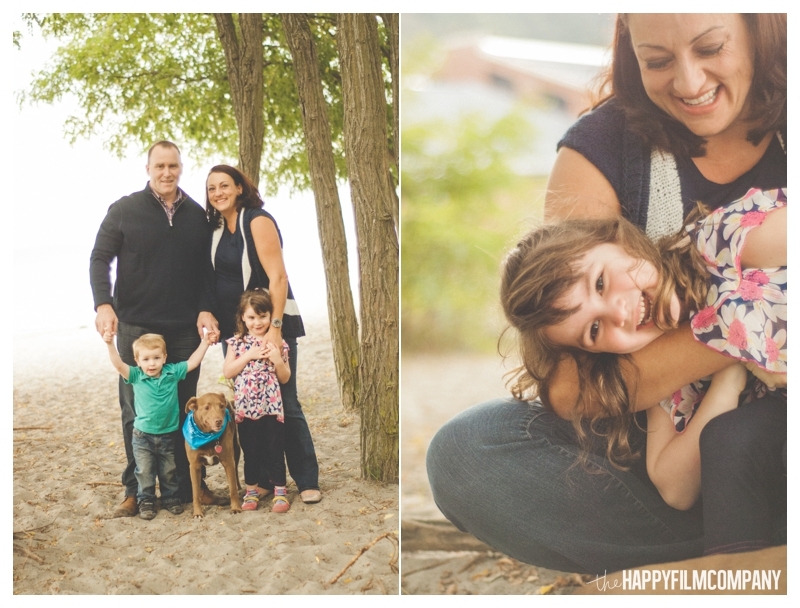 I met the Bernarding family at the gorgeous Golden Gardens park in Seattle for our photoshoot. They were full of energy and ready to explore the beach! They even brought their sweet pup Cleveland who was a supreme pro in front of the camera. ;) We ran through the sand, played with some fall leaves, and skipped rocks. Avery and Aiden loved to skip and jump, and especially race each other across the beach. We had some perfect, mellow weather for our morning beach adventure! 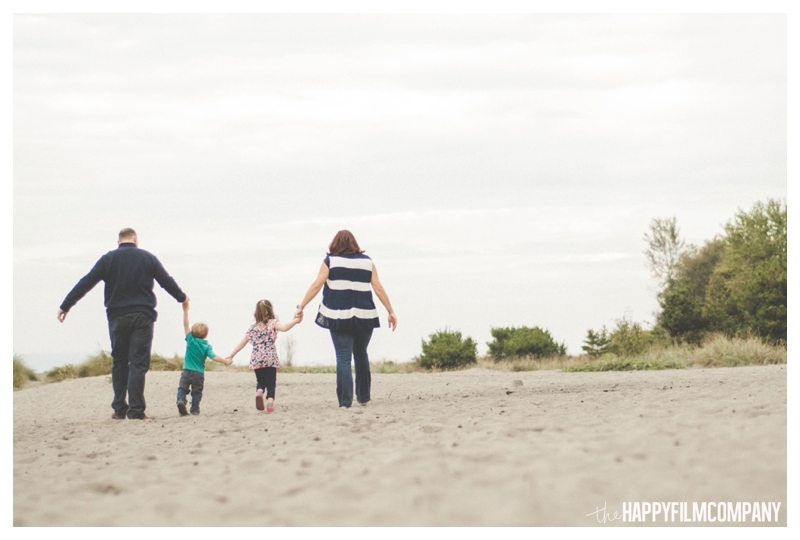 Thanks Bernarding family for being so awesome and choosing the Happy Film Company for your Seattle Family Photography! Check out our last blog post: the Frick Family's birthday cake smash!